Why Are We a BioGuard Dealer? BioGuard provides continuing education and training on the latest tools and methods in the industry, ensuring we can provide expertise to our community. 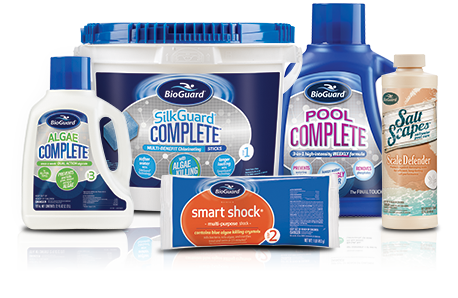 BioGuard offers professional, quality products that are the best solution for your pool and spa care needs. 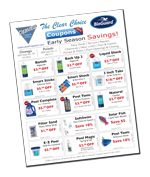 BioGuard is exclusive; it can only be found through authorized dealers. BioGuard pioneered the idea of computerized pool water analysis with their exclusive ALEX® software. Bring in a water sample today and you'll receive an in-depth, personalized analysis with recommendations for the right time-saving solutions.